The ‘free’ ad model adopted by much of the web has been called the “internet’s original sin” and 2016 could mark the beginning of the end of ad-funded apps as Google unveils plans to introduce labelling across its entire app store. 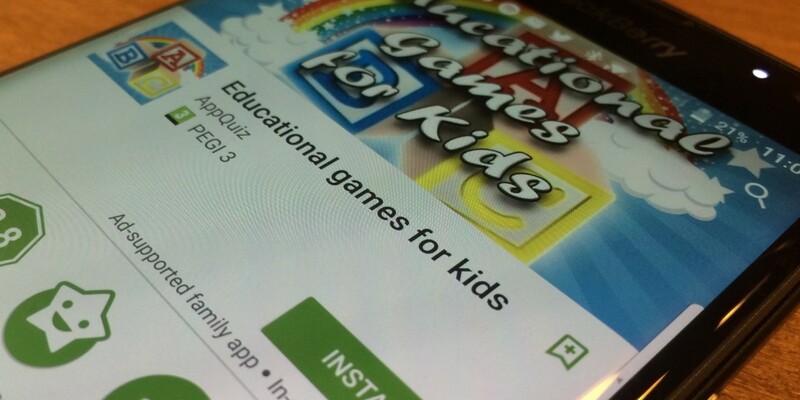 An email sent to Google Play Developers lays out Google’s intention to expand ad labelling from those apps just aimed at children and families to cover everything on its platform by 11 January. After this date, an ads declaration will be required before an app can be updated and Google states its intention to check and label any apps that haven’t been honestly declared. From then, before downloading any app, you’ll be able to see if it’ll have banners and pop-ups and choose whether to download accordingly. Given that the Google Play Store contributes significant and growing revenues to the company, the calculation must have been made that having the information upfront too much of an effect on those free downloads. Although it will deter some, for many ‘free’ is the only word they want to hear when looking for mobile content. The new rule doesn’t extend to in-app purchases or paid product placements, such as the Star Wars takeover of Angry Birds launched by Rovio back in 2012, so perhaps expect more co-branded apps arriving in-store near you very soon.